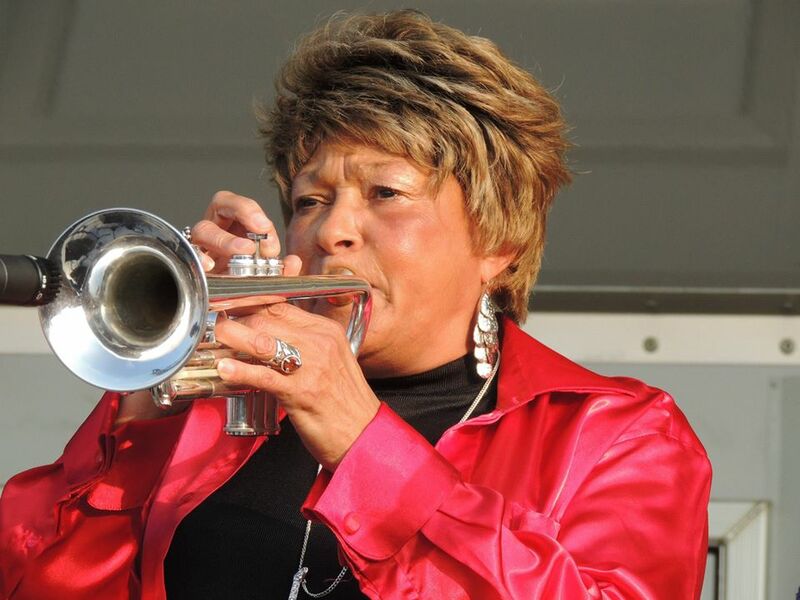 As one of the first black and female trumpet players in a major American band, Robinson was the first such player in the Rock and Roll Hall of Fame. Cynthia is survived by two daughters: Laura Marie and Sylvyette Phunne Stone (with Sly Stone). Photo via Cynthia’s Facebook page.